Sensor Technology being researched and/or used by Kauai Innovation Labs . 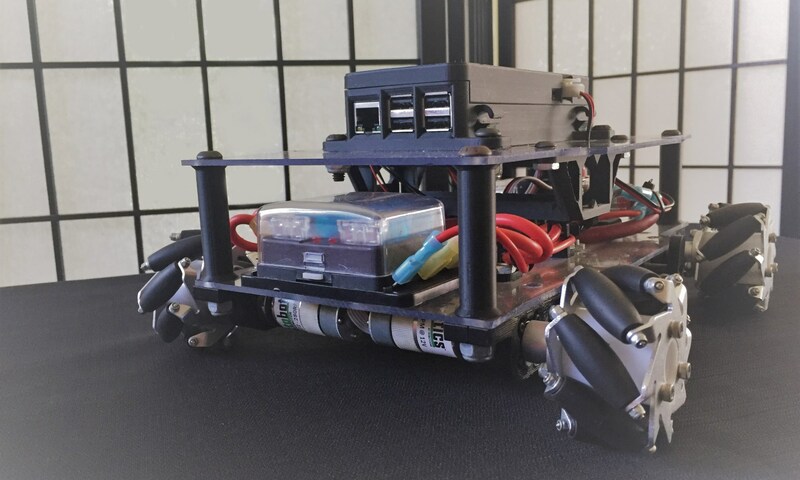 Kauai Labs is proud to support FIRST Robotics and recently donated 150 navX-MXP Robotics Navigation sensors to the 2019 FRC FIRSTChoice program – making them freely available to FRC teams. We’re happy to say that all 150 navX-MXP sensors were ordered on the first day of Round 1! For those of you who missed acquiring one of the free sensors, Kauai Labs has plenty in stock – please visit the navX-MXP product page for more details. Kauai Labs is proud to support FIRST Robotics and recently donated 100 navX-MXP Robotics Navigation sensors to the 2018 FRC FIRSTChoice program – making them freely available to FRC teams. We’re happy to say that all 100 navX-MXP sensors were ordered on the first day of Round 1!